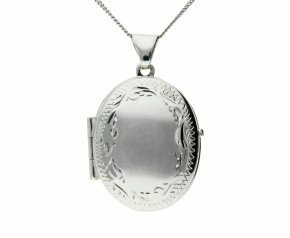 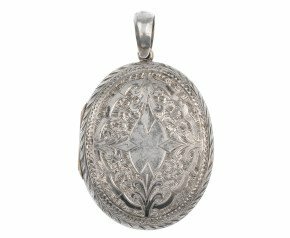 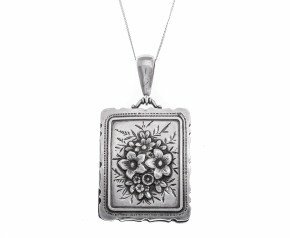 With such a eclectic and interesting range of silver lockets, we offer antique silver lockets, vintage silver lockets and modern silver lockets in styles and designs that are no longer found. 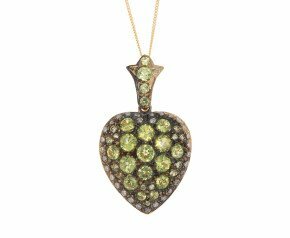 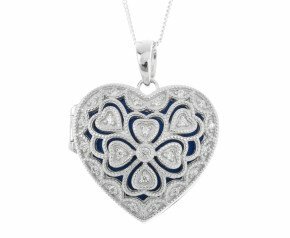 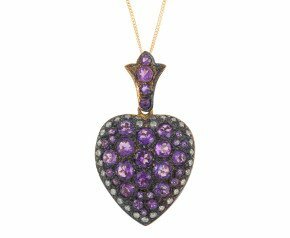 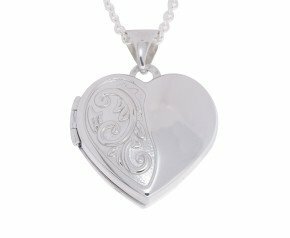 With hearts, ovals, round and fancy shapes, whatever the occasion you'll find a reason to buy silver lockets from The Fine Jewellery Company. 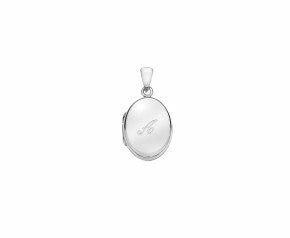 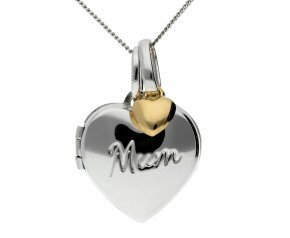 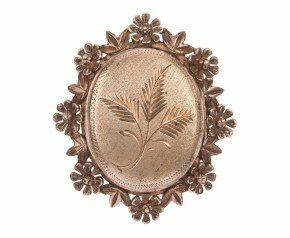 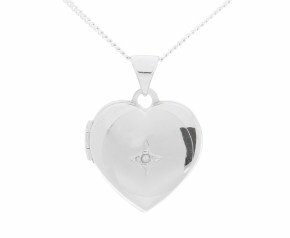 Fill your locket full of memories, be them photos, hair or tiny trinkets for a truly personal token. 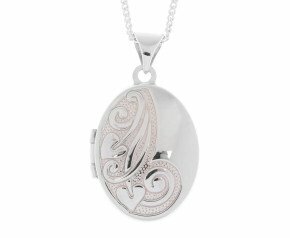 Silver lockets have been a common adornment since the latter part of the 19th Century, after the fashion changed from memorial rings. 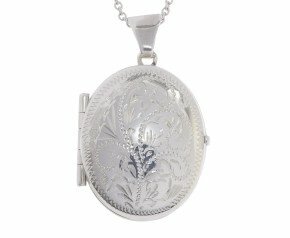 The Early 20th Century saw large, bold heavy silver lockets decorated with belt buckle designs, birds, sunrises or flowers symbolising various ideas. 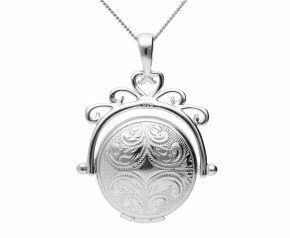 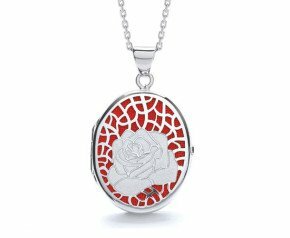 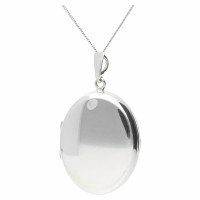 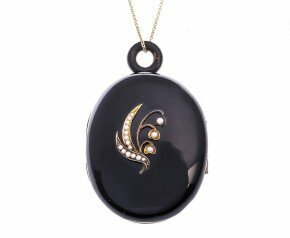 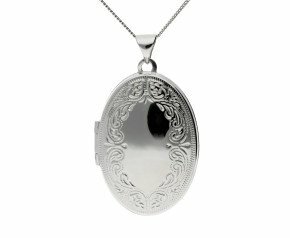 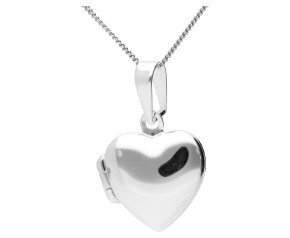 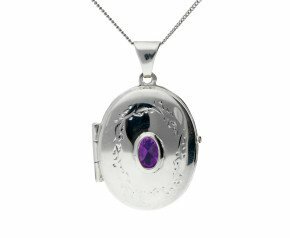 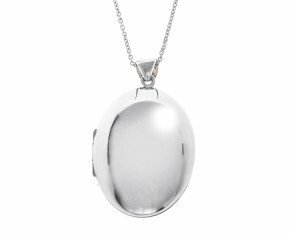 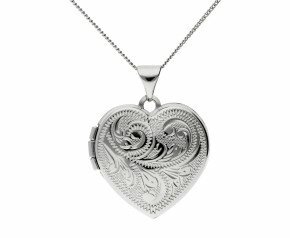 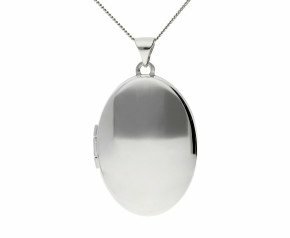 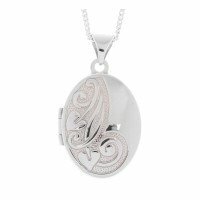 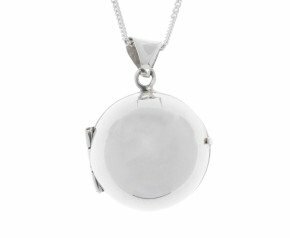 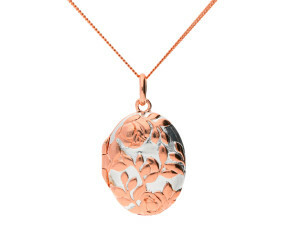 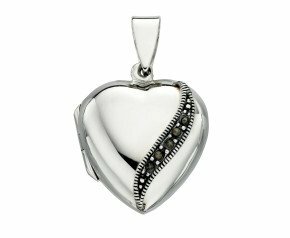 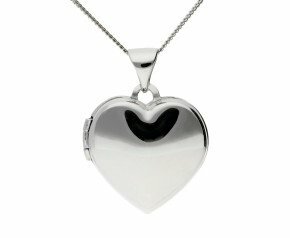 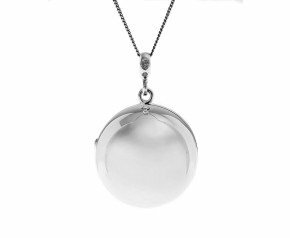 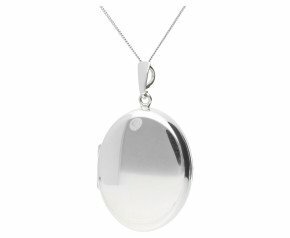 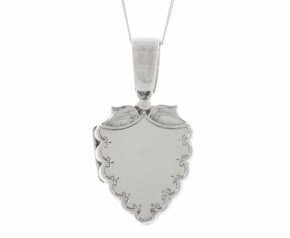 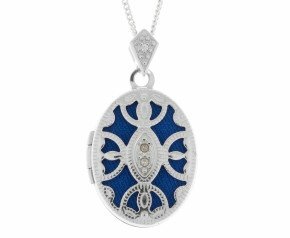 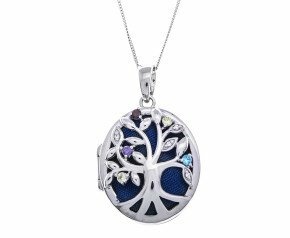 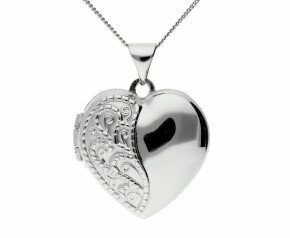 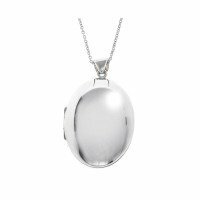 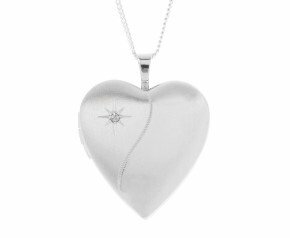 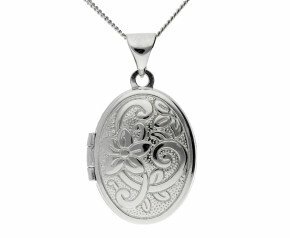 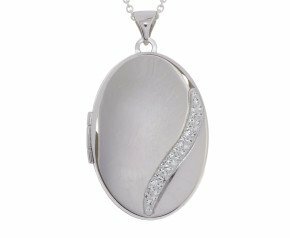 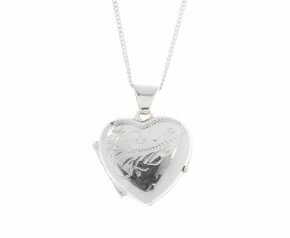 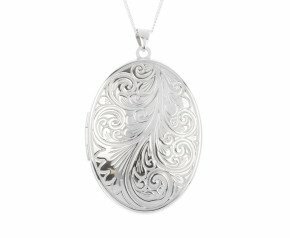 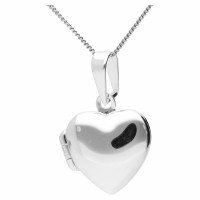 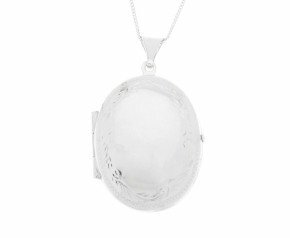 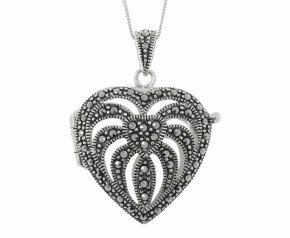 We offer a wide selection of silver lockets all based from our online jewellery company based in Birmingham. 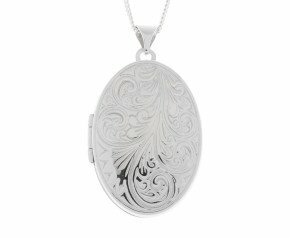 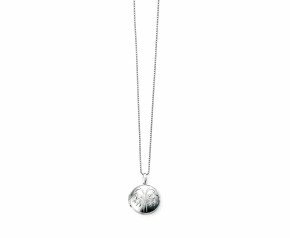 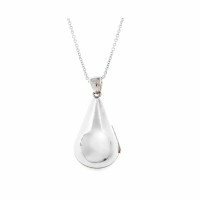 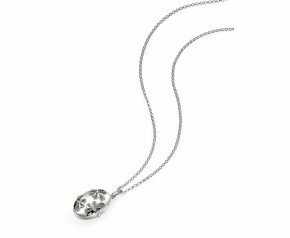 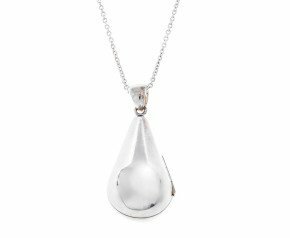 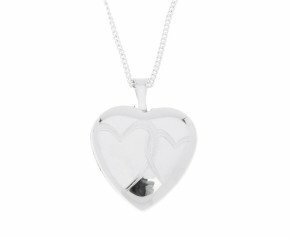 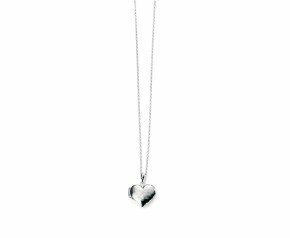 Silver lockets are the ideal addition to a ladies jewellery collection, whether it be for an anniversary or a special birthday.